Mañana día 22 de Febrero se cumplirá el primer y fatal aniversario del brutal asesinato de nuestros amigos de la embarcación Quest, formada por el matrimonio Adam, Phylis y Bob que formaban parte de nuestro grupo y que fueron secuestrados por los piratas de Somalia el 18 de Febrero de 2011 mientras cruzábamos el mar Arábigo. Con el corazón encogido, con rabia y enorme tristeza, deseamos recordarles cariñosamente y desearles todo lo mejor donde sea que estén, si bien siempre estarán en nuestros corazones. 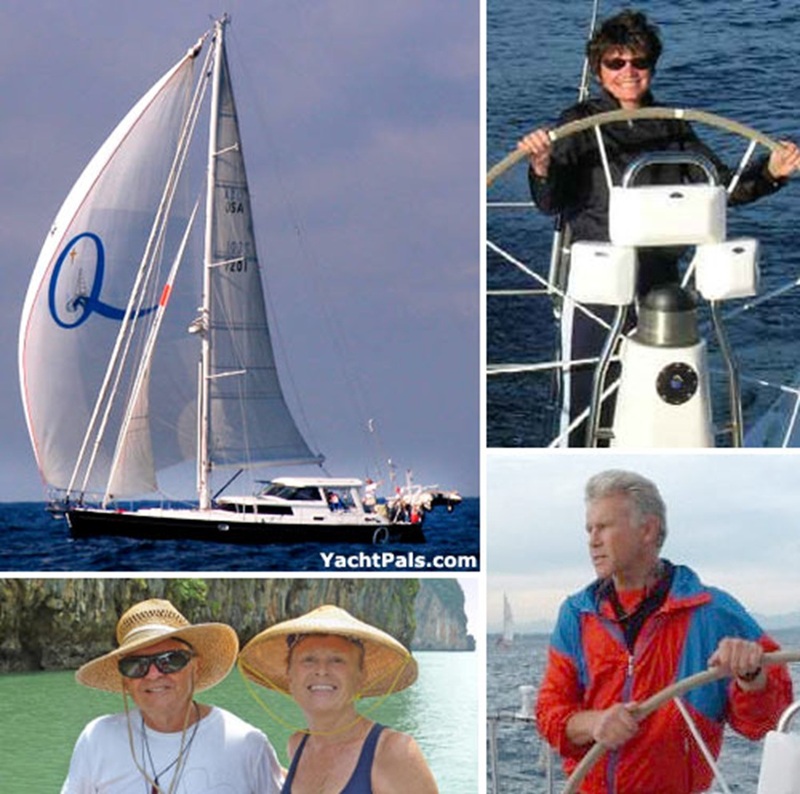 Tomorrow, February 22 will mark the first anniversary of fatal and brutal murder of our friends from the vessel Quest, formed by Adam marriage, Phylis and Bob who were part of our group. They were kidnapped by pirates in Somalia on 18 February 2011 as we crossed the Arabian Sea. With a heavy heart, anger and great sadness, we wish to remind them with love and wish them well wherever they are. They will always be in our hearts. This entry was posted on 21 febrero 2012 at 16:55 and is filed under Recordando al Quest. You can follow any responses to this entry through the RSS 2.0 feed. You can leave a response, or trackback from your own site. Ya rodando en el polvo tu cabeza! Me emociona leer tu poesía a la vez que recuerdo a nuestros malogrados amigos.